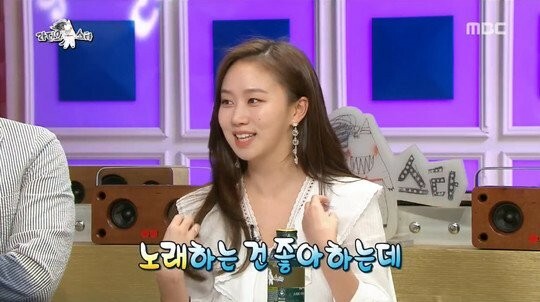 Go Sung Hee talked about her trainee days. 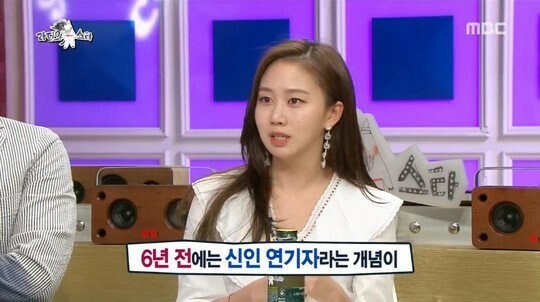 On the May 2 airing of MBC's 'Radio Star', guest Go Sung Hee was asked about her past girl group trainee days. She replied, "The concept of rookie actress was hard 6 years ago. I practiced for several months [for a girl group] but I left soon before the group debuted." She added, "I enjoy singing, but I'm not good at dancing because my body's stiff."